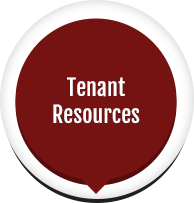 Our team of professionals provide hundreds of landlords and tenants with management services for residential homes throughout Central Florida including Orange, Seminole, Osceola, Polk, and Lake Counties. We employ advanced technology and marketing strategies to achieve all goals giving our clients the peace of mind that they deserve." 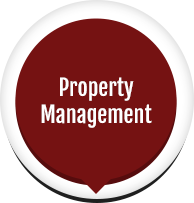 Investment properties are significantly more profitable when you put a professional property manager in charge. Our Orlando property management program is a proven system that has provided hundreds of landlords with both peace of mind and profitable results. 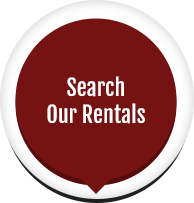 Find homes for rent in Orlando and surrounding areas. relationships we've established with other real estate practitioners.